No sales tax on power lift chairs! 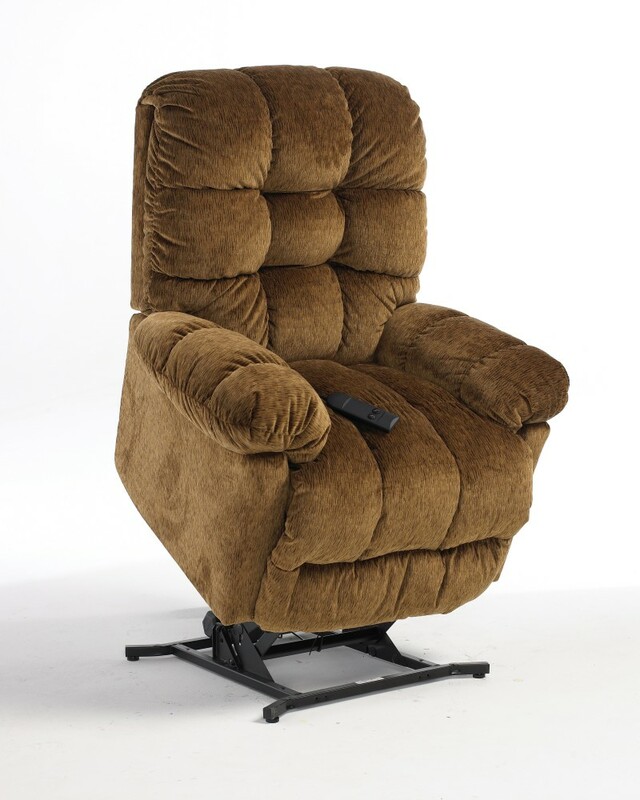 Do you or someone you know have a hard time getting out of a regular recliner? 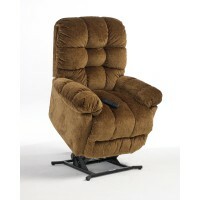 Check out the lift and recline options of this power lift chair. Adjusts at the touch of a button. Available in 300 different fabrics. 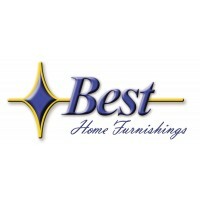 Prices vary with fabric choices.